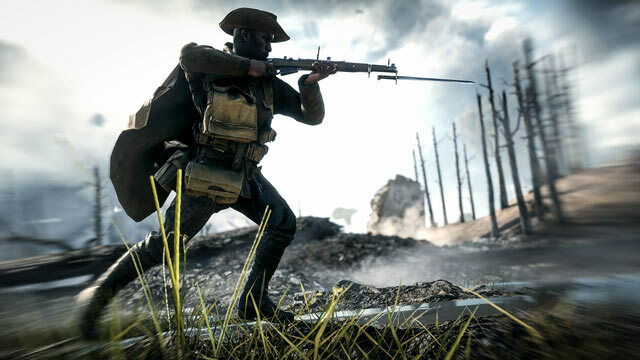 Battlefield 1 is set to get a big update very soon, with a number of important features, bug fixes and weapon tweaks coming by way of the Spring Update. Standing to be the last seasonal update before DICE switches to monthly updates in May, the Spring Update was detailed in a developer livestream, with a number of key points unveiled that will certainly get the Battlefield community up and about ahead of the update’s launch. Among the important additions to Battlefield 1 with the Spring Update is password protected servers. This will allow clans to create their own servers with their own rules, while keeping out undesirables and locking the action behind passwords. Matches on these servers will be unranked, but the objective here appears to be to allow committed clans to organise custom tournaments, as well as test out other community-generated features for the game. Rental servers will also see a change with the update, with the total number of required players being reduced from 20 to six. Also being reintroduced is Platoons, which will have four ranks in General, Colonel, Lieutenant, and Private. Platoons act as clans, allowing you to team up with friends to form virtual bonds and teams. 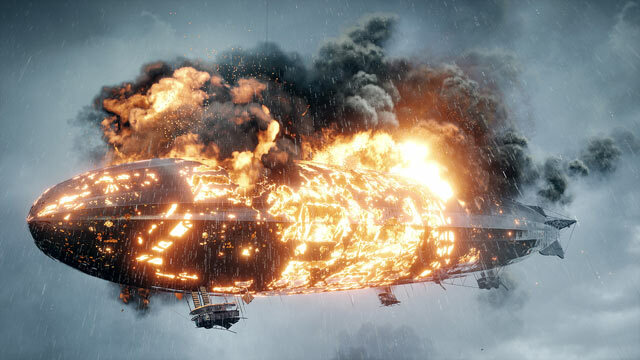 They were first introduced in Battlefield 3, but DICE has been hard at working refining them ahead of Battlefield 1. Most of the changes are aesthetic, with squad names being replaced by platoon names once a majority of the slots within the squad has been occupied by members of the platoon. Further, captured points will show the logo of the platoon that spent the most time capturing it. These changes will apply to all Battlefield games, not just Battlefield 1. As a Medic, I love this other addition: the Spring Update will introduce the ability to notify downed teammates that you’re on the way to revive them. All too often do downed teammates respawn just as I’m about to revive them. 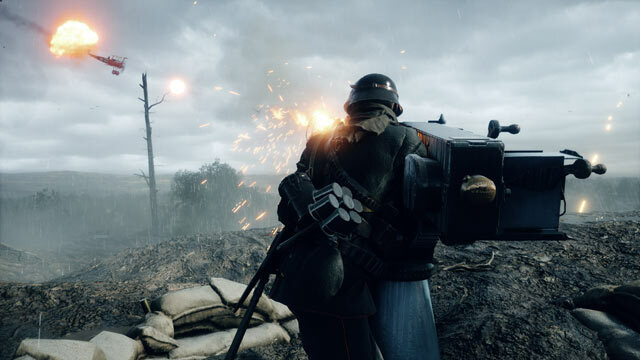 The patch is expected to launch in the coming days, with DICE saying it’s simply waiting on Microsoft to approve the certificate for release on console.